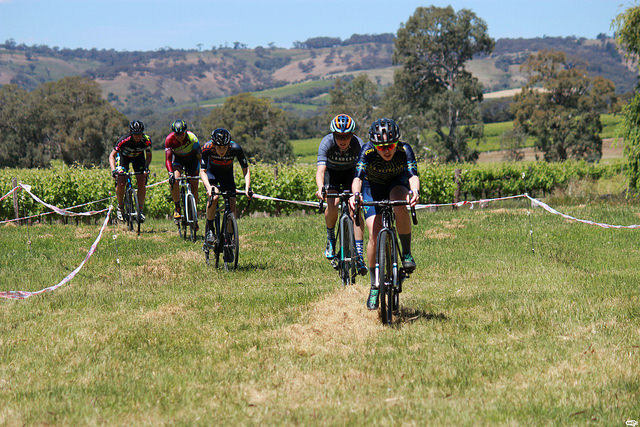 All racing riders will be required to provide their Mountain Biking Australia or Cycling Australia racing membership number when making their registration, and present proof of current membership on the day at sign-on. No license, No Race - Riders need a current Cycling Australia or MTBA license. Licenses will be checked at registration, so please bring your license or proof of renewal on the day. A Bicycle SA membership is not an acceptable racing membership. Riders must have signed on 30 minutes before race start and be at the start line 10 minutes before allocated start time for the Commissaire’s instructions. Pits - there will be dedicated pit areas on each course for mechanical assistance. You must enter the pits from the course, and in the direction of the course (which may mean you need to run with your bike to the pit area). Cutting the course or receiving assistance outside the pit areas will result in a DQ. Announcements – Keep your eye on Facebook and your email for any announcements ahead of race day.